Collective Soul : TheyWilllRockYou.com – For the love of music! Serving Boston and Greater New England. Collective Soul have revealed the title and track listing to their upcoming Loud & Proud/Roadrunner Records debut album, Collective Soul (Rabbit). The album, which is scheduled for an August 25th release date, was recorded at frontman Ed Roland’s Lake House studio and is self-produced. The first single, “Staring Down,” shipped to Hot A/C and Triple A formats on June 8, followed by the rocker “Welcome All Again,” which will ship on July 6 to Rock formats. 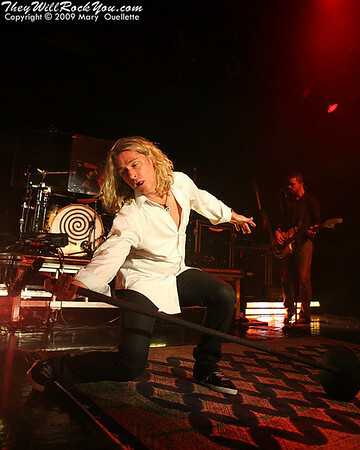 Collective soul recently announced a co-headline summer tour alongside platinum recording artist Gavin DeGraw. Tickets for all dates are currently on sale. A US headline date in August and September will follow. Dates will be announced shortly.